Ideal for hospitality and banqueting use. Fabric models are covered in Bradbury Pyra and comply with BS7176 medium hazard. 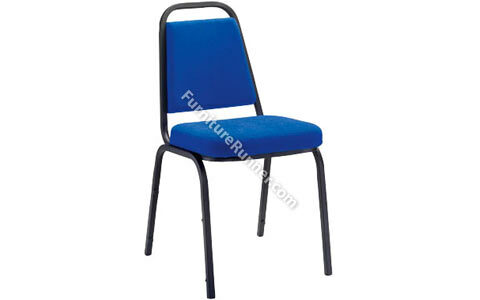 Arista Banqueting Chair is ideal for hospitality and banqueting use. Recommended usage time 5 hours. Seat dimensions: W420 x D380mm. Back dimensions: W330 x H335mm. Seat height: 500mm.